In 2015, there were 6,296,000 police reported crashes in this country. Over 32,000 were fatality crashes, 1,715,000 were injury crashes and 4,548,000 were property-damage only crashes. Each year, nearly 10 Law Enforcement Officers, 4 Fire and Rescue personnel and several transportation professionals from DOT’s, Public Works and Safety Service Patrol Programs are killed while conducting operations as first responders during highway incidents. NEARLY 60 towing professionals are killed while conducting operations as a first responder during these highway accidents!! Attempting to help minimize the loss of life, improve safety and quicken response time to clear blocked roadways, the Traffic Incident Management (TIM) training program has been developed. This program is designed to improve the safety for responders who are working to clear a roadway accident, and to also provide methods for improving the clearance time for the accident and restore normal traffic flow more efficiently. Often, the secondary crashes are worse than the primary event, so restoring normal traffic flow is certainly a major objective. The TIM program is a national program, and is being offered in all 50 states. 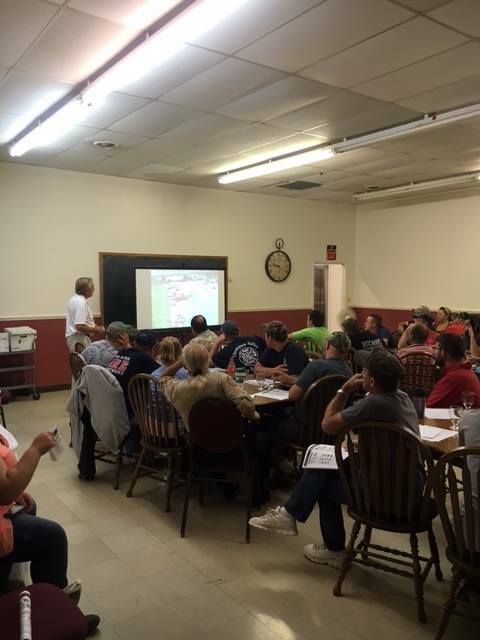 As of this writing nearly 20% of all first responders in Virginia have participated in this 4-hour training program. 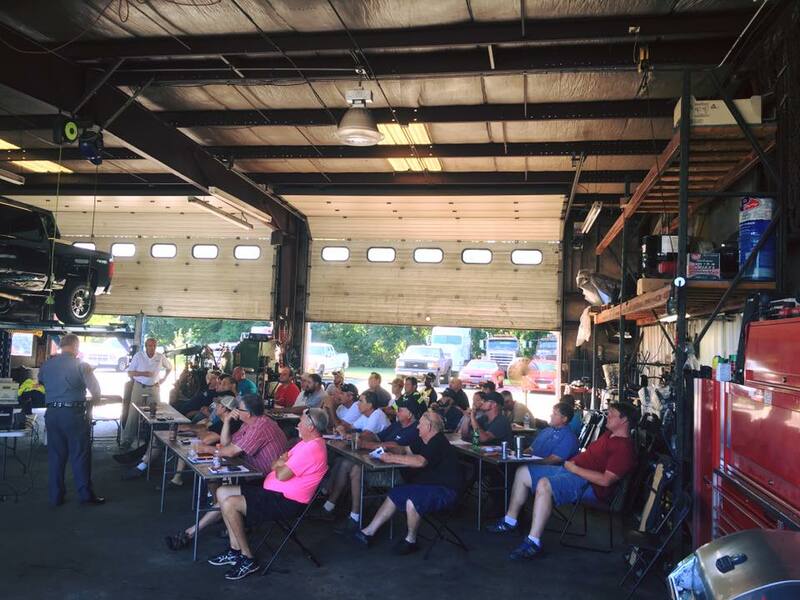 We would encourage every towing professional to participate in this FREE training program. We want to see the number of towing persons killed or injured drop! We believe that participation in this training program will give tow operators some tips that will help them stay safe while working a traffic accident event. This national program is sponsored in Virginia by the Virginia State Police. Any towing persons interested in learning more about the training, or want to participate in this free training, simply contact our office or VDOT for details. While training classes are offered throughout the State, we set up classes upon request, and can do so in your community, and at your convenience. Most Virginia towing companies already know that if they participate on the VSP rotation lists, they are required to have all their personnel certified through this program by December 31, 2017. Let’s keep ALL first responders safe and bring them home at the end of the day!! Flood Insurance – Do You Really Need It?